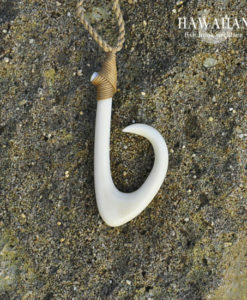 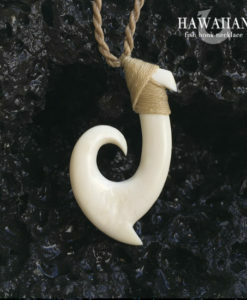 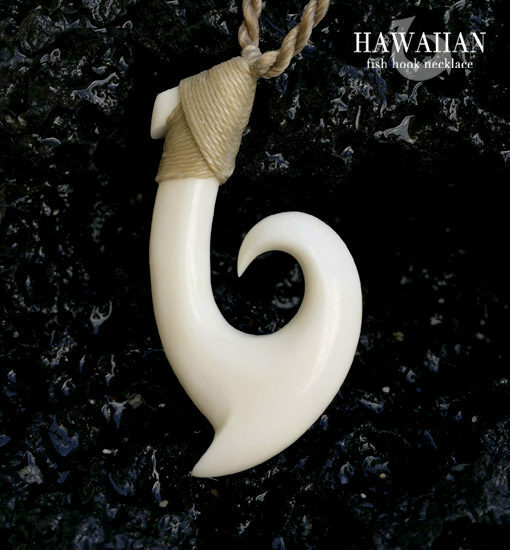 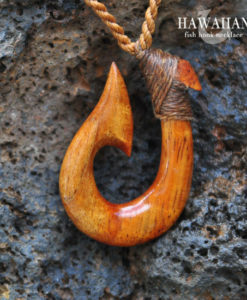 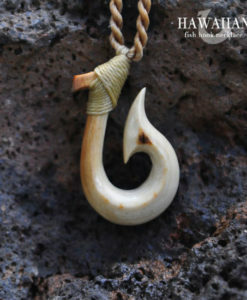 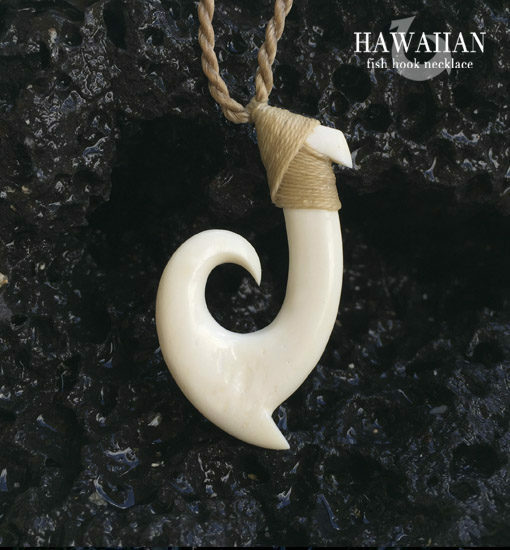 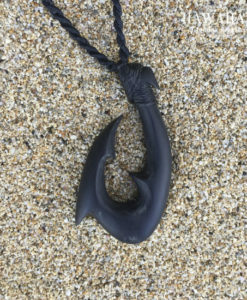 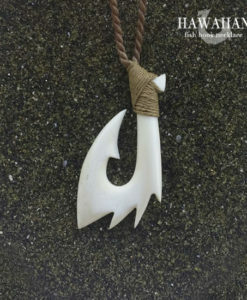 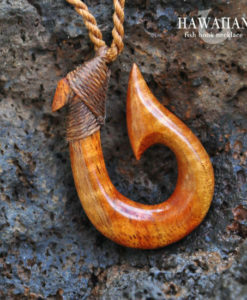 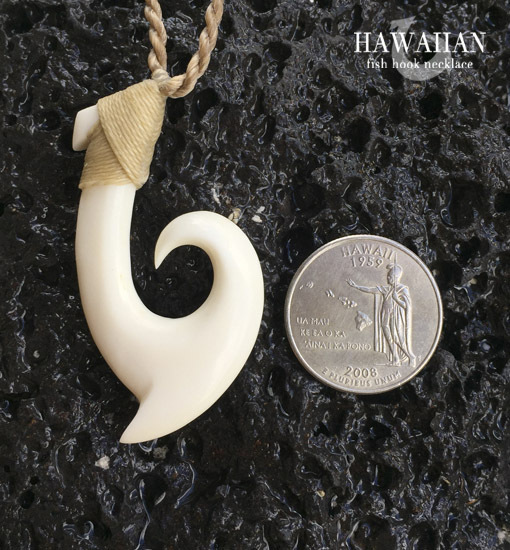 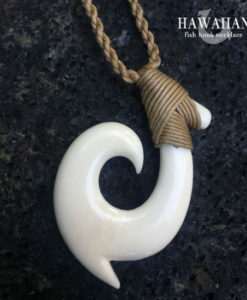 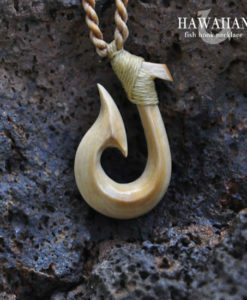 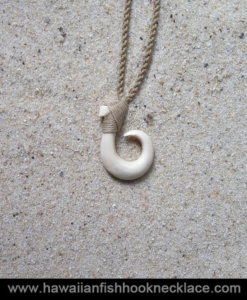 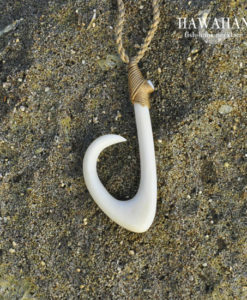 Signature Wave Hook Necklace is shaped to resemble a hollow barrel. 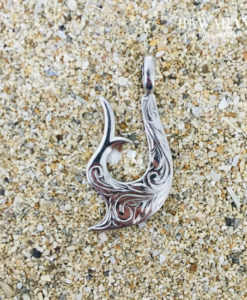 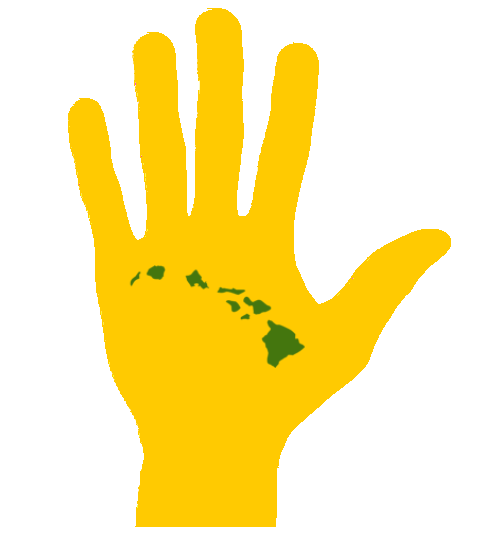 The spot is secret but the shape of the wave remains. 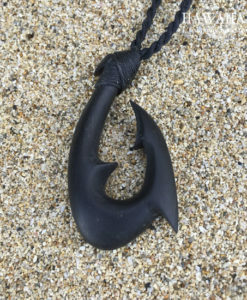 If you look in the center of the hook you can see the wave breaking. 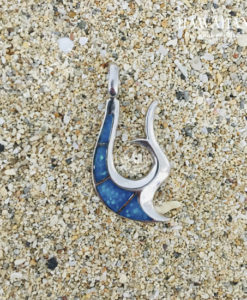 This is a custom made piece. 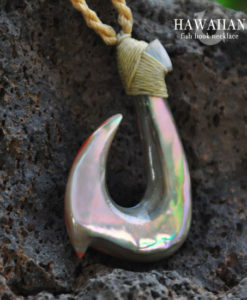 Please call or email for an estimated delivery date. 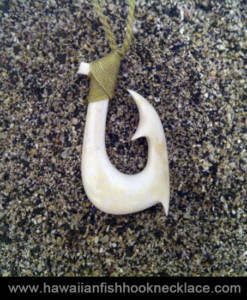 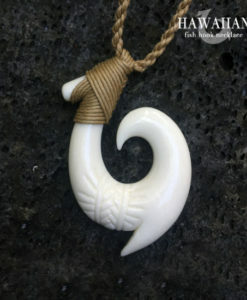 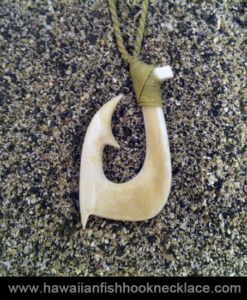 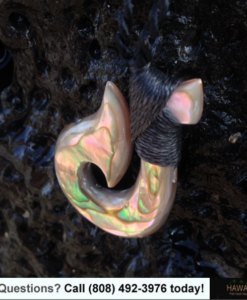 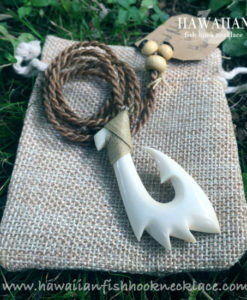 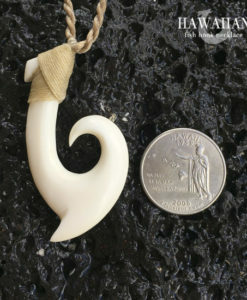 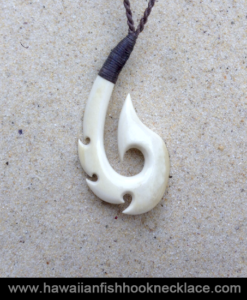 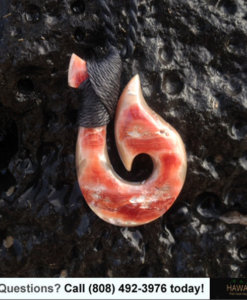 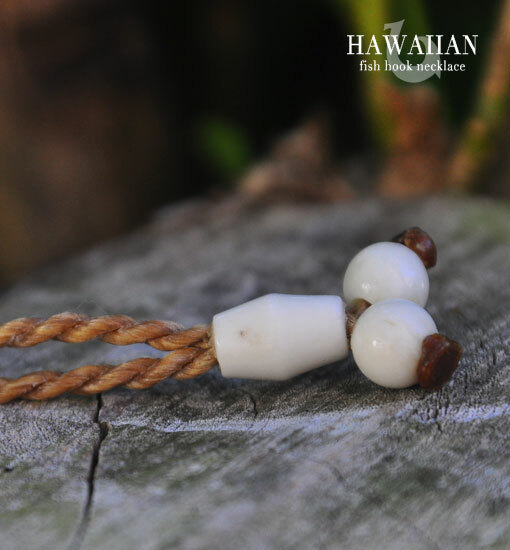 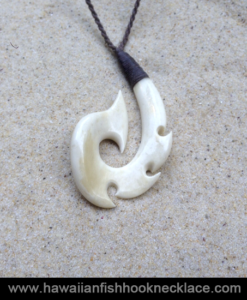 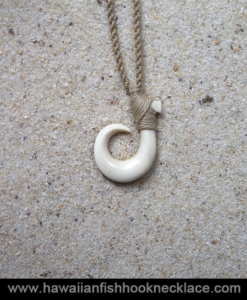 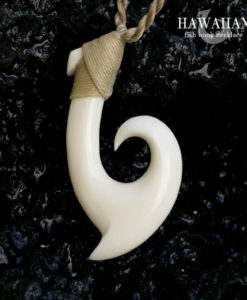 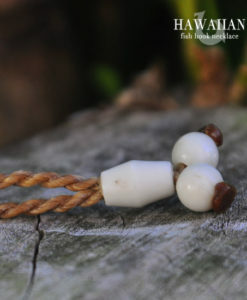 • End Beads: Hand carved from same material as pendant. 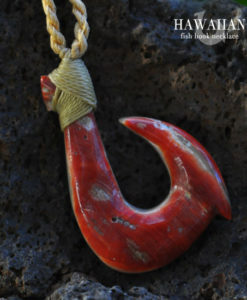 For international orders additional charges may apply.